On 13 September the Science Council attended the 2016 Vitae Researcher Development International Conference in Manchester. 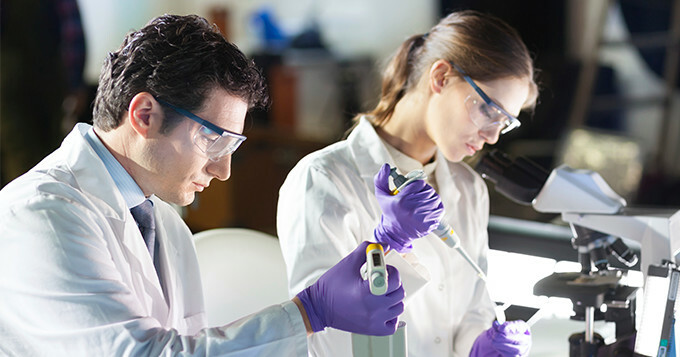 Vitae support the professional development of researchers. They lead on the management and implementation of the UK Concordat to Support the Career Development of Researchers – an agreement between funders and employers of research staff to improve the employment and support for researchers and research careers in UK higher education. The Concordat sets out clear standards that research staff can expect from the institution that employs them, as well as their responsibilities as researchers. As a member of the Concordat Strategy Group, we were at the conference to co-launch a paper entitled “Are you supporting all your staff engaged in research?” We have been working with Vitae to extend the principles of the Concordat to all those engaged in research – particularly technicians. Inclusion of technicians in the Concordat is a significant step forwards for increasing the visibility of the technician community across the HE sector. There are over 30,000 technicians working across UK Higher Education and many of them are engaged in research activities – whether that be providing the technical expertise essential to enabling research, enhancing the research student learning experience and/or by being researchers in their own right (yes – technicians publish too!). Traditionally technicians are not considered ‘researchers’ and as such, often the professional development opportunities available to researchers are not available to them. There is a growing shift in thinking across the research community towards increased recognition for technical staff and earlier this month the CEO of the BBSRC Melanie Welham wrote a blog on technicians as the ‘unsung heroes of research’. The new discussion paper encourages organisations to consider technicians when defining their researchers to ensure recognition, visibility and development opportunities for this traditionally ‘invisible’ community. Kelly is the Higher Education Engagement Manager at the Science Council, leading on our work with the Higher Education sector to promote a professional identity for scientists and technicians. 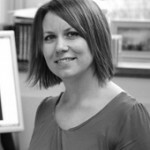 She is also the Technical Skills & Development Manager at the University of Nottingham.